콘티에서 디렉팅까지 죽는줄 알았습니다. 수고해주신 스탭여러분 정말 감사합니다. 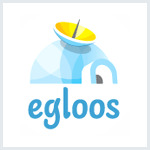 mizigun.egloos.com is powered by Egloos. Subscribe to RSS. Skin designed by mercury.